Who will ever forget possibly one of the greatest 10 second moments on television which ended season 5 and sparked a possible return to form for the show? Well, Pop Culture Monster has seen the first couple of episodes of season 6 which started on August 16th and it looks like it has succeeded in doing just that. Nancy’s on the run…again. But it’s Shane who is the focus of this season’s openers. With such scope for character development with him and how much we’ve seen so far, we know the writers are capable of doing it, but it will just be very interesting to see how it pans out. Unfortunately, neither Celia nor Isabelle will be back to give us some of their own brand hilarity. But we do get to see some incredible guest stars such as Mark-Paul Gosselaar (Saved By The Bell’s Zach) and Linda Hamilton (Terminator). Alanis Morissette and Jennifer Jason-Leigh will also be reprising their roles. Over the past 4 years Tina Fey’s 30 Rock has gone from strength to strength and Pop Culture Monster hopes that season 5 will be no exception. We were left with a couple of open enders at the end of the last season with Liz hitting it off with Matt Damon’s pilot Carol, Jack’s proposal to Avery (Elizabeth Banks) and Kenneth’s drunk rant on the TGS set. No doubt Season 5 has more of the same to offer us, but no word yet as to the guest stars lined up (probably literally lined up) to appear in the show. Though, with a live episode planned in October (to be performed twice – once for each coast) we can expect big things from it. 30 Rock cheesy blasts its way back on to screens stateside on Sept. 23rd at 8.30pm. This September sees Steve Carrell return for the last time as world’s worst boss Michael Scott. Carrell has confirmed that he will be leaving at the end of the the 7th season, making this unmissable (if sometimes unwatchable) television. 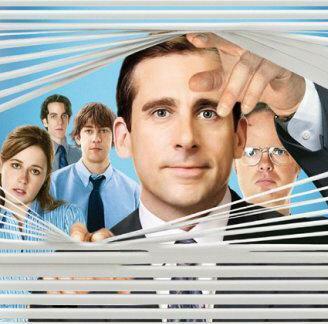 Last season saw some major developments in the show (which we won’t ruin) but between weddings, whistleblowers and the occasional baby contract, season 6 proved that The Office is still king of cringe-humour. Let’s hope season 7 manages to maintain the series’ signature ick factor and gives Michael the send off he deserves. That’s what she said. 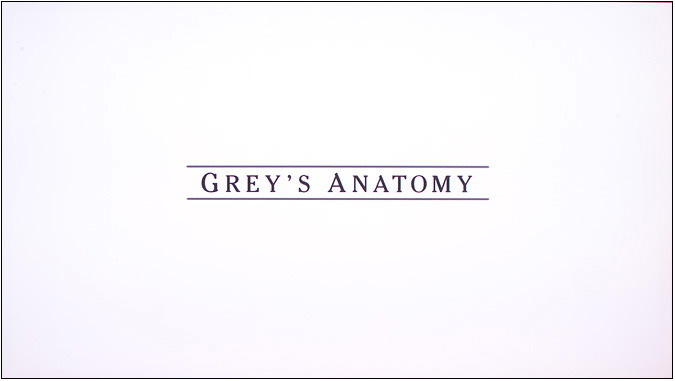 After the massive cull that happened in the shocking and altogether brilliant season 6 finale, what has Grey’s got to offer us this season? Well, Jesse Williams and Sarah Drew have been promoted to season regulars, and apparently their characters Avery and Kepner are moving in with Meredith and Derek which should put some of the banter back into the McDreamy’s lives. There will be, *sigh*, more Private Practice cross over episodes, but then again it means we get to see the lovely Addison back on home soil again. Nothing is solid as to whether Katherine Heigl will be back as Izzie, but it has been confirmed that her and Alex’s relationship will have proper closure. We hope Katherine’s back, it’s not the same without her. Kids… Ted still hasn’t met your mother. But after last season we know he’s not far off. America’s favourite love story in reverse has deviated a little lately, but Carter Bays promises a return to 1st and 2nd season style storytelling. After what seems like an endless stream of potential “your mother”s, we have learned that Ted is now only one Kevin-Bacon step away from the love of his life. Marshall and Lily have also made some major decisions as of the end of Season 5 and we imagine we’ll be seeing the reprecussions in the coming year. 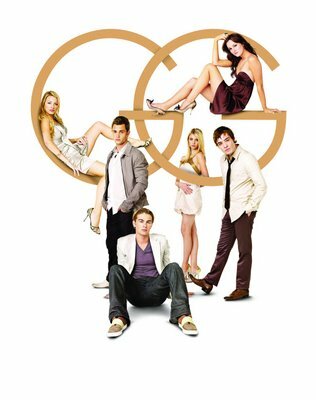 Gossip Girl was renewed for its 4th season to return again this autumn. The hotly awaited season premiere will kick off this September, where we will see Blair and Serena enjoying their summer in Paris after season 3’s cliff hanger. We hear that they won’t be enjoying it for too long, because nobody can really enjoy themselves on this show now, can they? Harry Potter’s Clémence Poésy (Fleur) will join the cast as Eva, a new love interest for Chuck. Also joining the cast this season is former Melrose Place and Supernatural star Katie Cassidy. “Creative” reasons have been cited as the explanation for Taylor Momsen’s (Jenny) absence until episode 9 this season. Check out the trailer for the new season here.